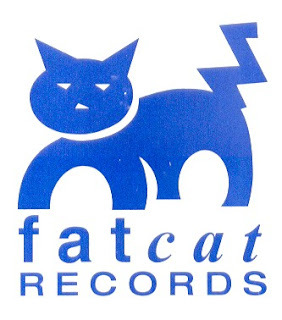 Fat Cat Records family members, Twilight Sad, Frightened Rabbit, Brakesbrakesbrakes, and We Were Promised Jetpacks, are going on a family-bonding tour. Stream “I Became A Prostitute” by the Twilight Sad, and look up tour destinations here. This is a once-in-a-lifetime, five-for-one, indie extravaganza; if you love Fat Cat, don’t miss out!